Looking for something different this holiday season? Well, we have the perfect solution! Enduro bike riding in the heart of Spain! 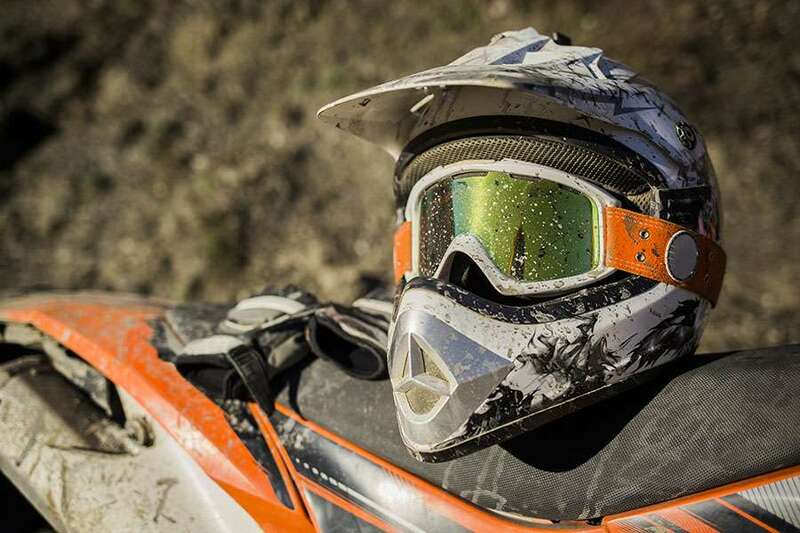 If you love Enduro riding and getting back to basics with nothing but the scenery flying past and the sound of engines revving, then you’re going to love the amazing deal going at Solmoto Enduro Company Spain! It’s one thing to hit the trails with friends, but it is an entirely new experience when you do it in the beautiful Spanish countryside. Solmoto Enduro Company Spain has been running an amazing promotion. A very popular short tour of three nights’ accommodation and two days riding Enduro into 2017, keeping the cost to just 485 euros per person! Sound great, right? It really is. The special Spanish Enduro trip has proven so popular, that they have had to extend the offer into 2017. It’s never too late to book, but don’t leave it to long as places are filling up fast. You’ll get to experience some of the most beautiful and rugged Enduro riding country that Spain has to offer. Not only will you get to experience some of Spain’s rugged and perfect Enduro riding tracks through forested areas, but you’ll also get to experience the 2013 world Enduro Championship routes and stages! This is the kind of trip which is perfect for a group of friends looking to have a great time and experience exotic new locations. What are you waiting for? Once you experience what Solmoto Enduro Company Spain has to offer, you’ll be planning to spend every holiday season in Spain! It doesn’t matter how much experience you have; they have tracks and expert advice to suit your needs. Check out Solmoto Enduro Company Spain for yourself; you won’t be disappointed. Don’t just take our word for it, though!